Cities in India are getting more and more polluted, even the smaller towns rank among the most polluted places in the world. In a rapidly developing economy like India, it is going to be worse in short-term if not the long term. Allergens like smoke, mold spores, pollen, bacteria, viruses, pet dander, and other pollutants damage your lungs and immune system. Unfortunately, you can’t see most of them with the naked eye. Air purifiers filter allergens and pollutants that you can see or can’t see. To remove these objects, air purifiers typically use filters, electrical attraction, or ozone. 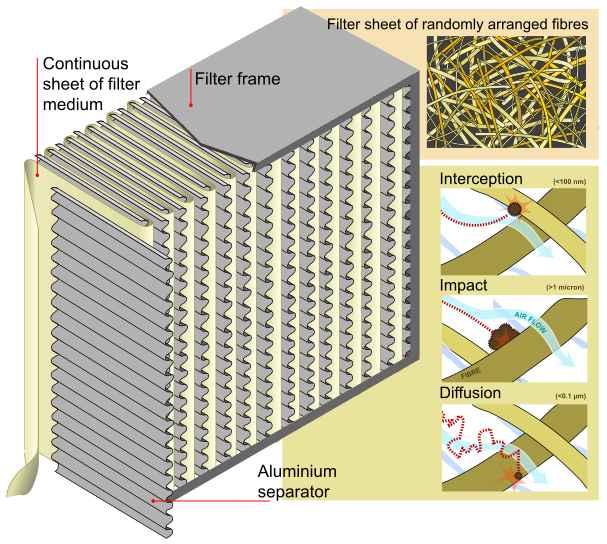 Air filters utilize fine sieves that filter particles from circulating air. As air flows into the air purifier, the finer the sieve used, the smaller the particles it traps. The more times the air passes through the HEPA filter, the cleaner the air becomes. The room capacity of a HEPA air purifier will determine whether the air cleaner can handle your air purifying needs. In addition to the HEPA filter, some brands offer optional medical grade ultra-violet (UV) light system, used to quickly kill viruses, bacteria, and fungi upon entry into the air purifier. 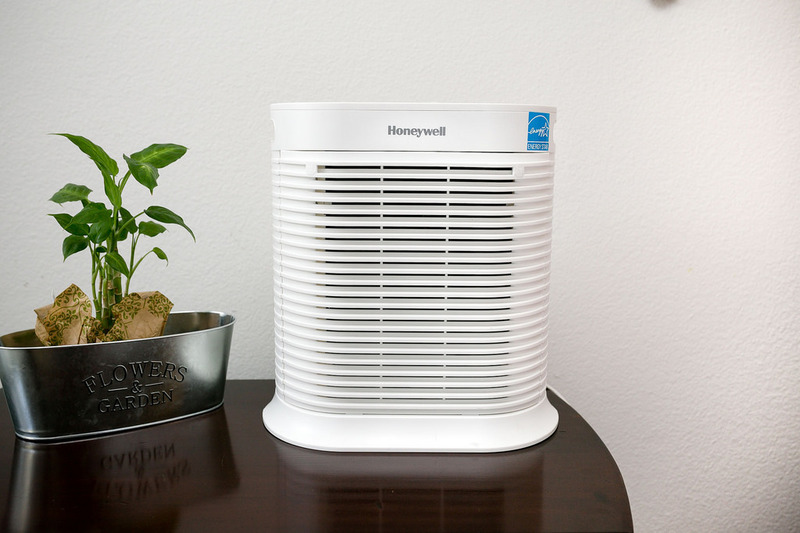 Air Touch A5 indoor air purifier by Honeywell, a well-established brand company. Dyson purifiers have a lower face velocity, unlike some other conventional purifiers. This, along with the high-efficiency VACUUM SEALED 360° Glass HEPA FIlter ensures that harmful ultra-fine pollutants are NOT released back into the room & stay captured in the filter media. 360° Glass HEPA Filter & Tris-coated Activated Carbon Filter. The H-13 Glass HEPA Filter is pleated over 200 times and densely packed with borosilicate microfibres. Automatically monitors, reacts & purifies. Dyson Link app provides real-time air quality reports and allows you to remotely control your machine from your smartphone. Comes with a remote control that is magnetized for easy docking on top of the machine when required.